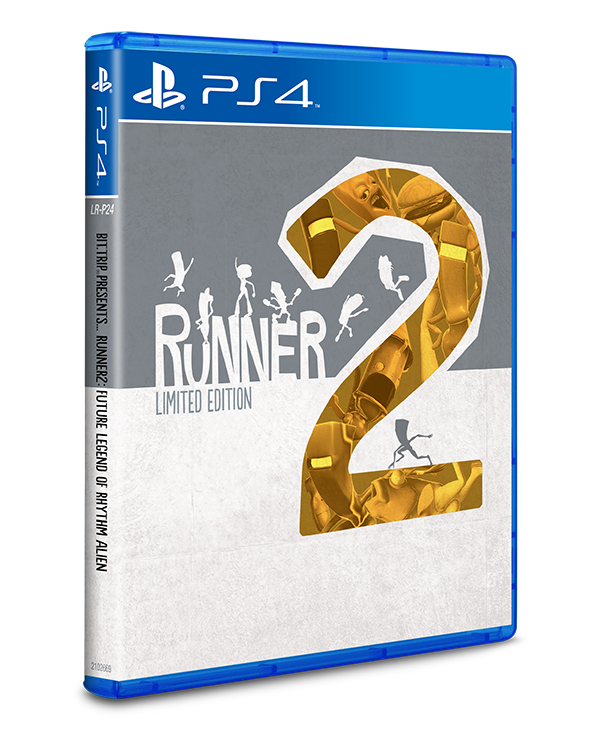 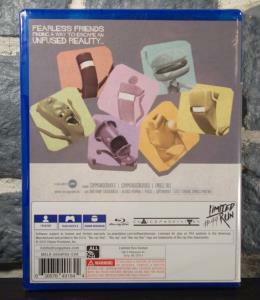 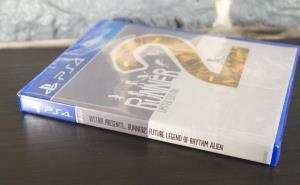 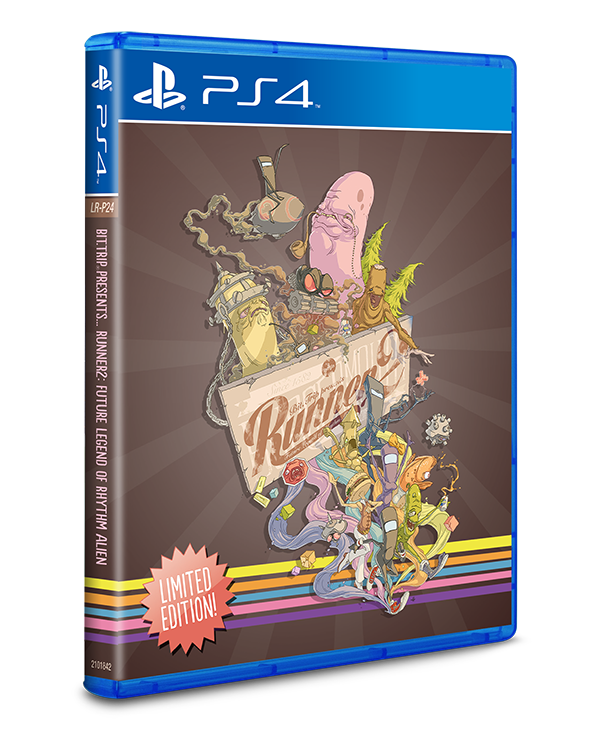 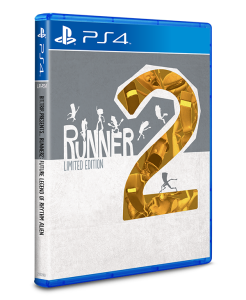 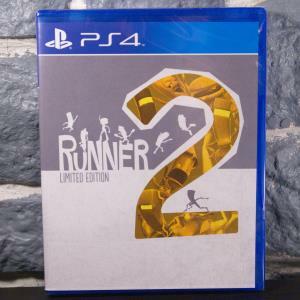 Runner2 on physical disc for the PlayStation 4. 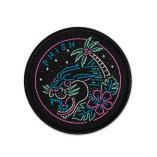 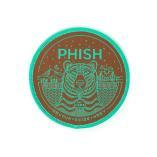 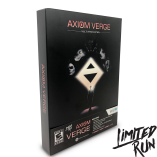 Regular edition limited to 3,500 copies available worldwide. 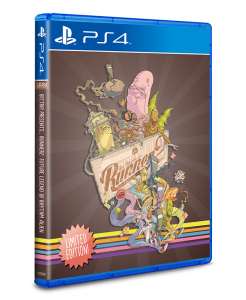 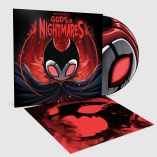 PAX edition limited to 1,000 copies available worldwide.